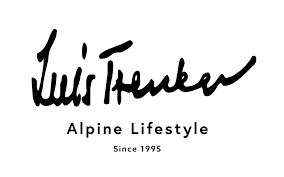 The South Tyrolean fashion and lifestyle lable transposes the world of the legendary mountaineer Luis Trenker to our times. The new website links information about the business, the value of the brand and sales of the products via an on-line shop. The Luis Trenker website was re-launched in 2015 after its implementation in 2012. Design with wireframes for drafting the structure and content and as a template for the sunsequent screen design. Sales-optimised online shop with products for ladies, gentlemen, children a sales area and the ability to order vouchers online. 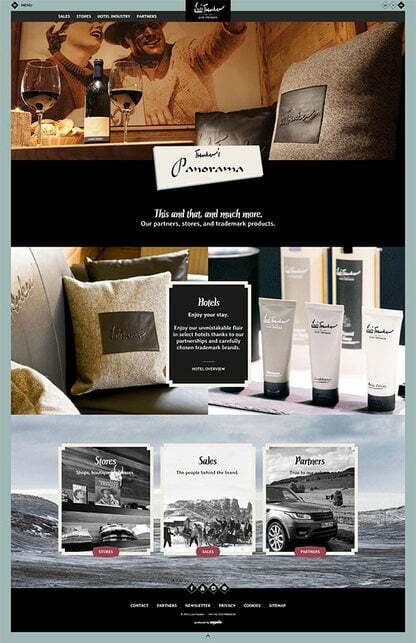 Facebook-marketing: Welcome page, Look book as a Facebook-app and ads for generating fans, newsletter contacts and redirection of visitors to the online shop. Newsletter marketing: Promotion of current offers with newsletter to the contacts in the marketing database of the business. 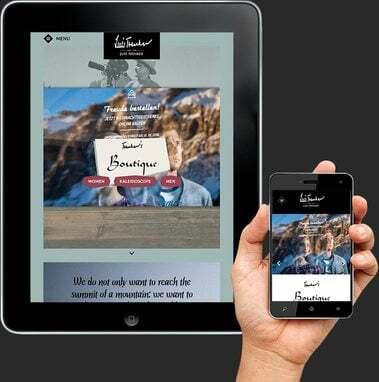 Display advertising in real time bidding to strengthen the brand in the German market.